The article discusses the theory of loop aerials for receiving and how they reduce the level of local noise. 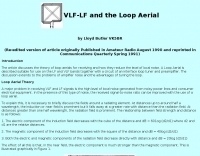 A Loop Aerial is described suitable for use on the LF and VLF bands together with a circuit of an interface loop tuner and preamplifier. 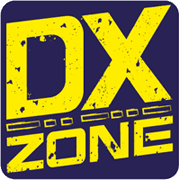 The discussion extends to the problems of amplifier noise and the advantages of tuning the loop.